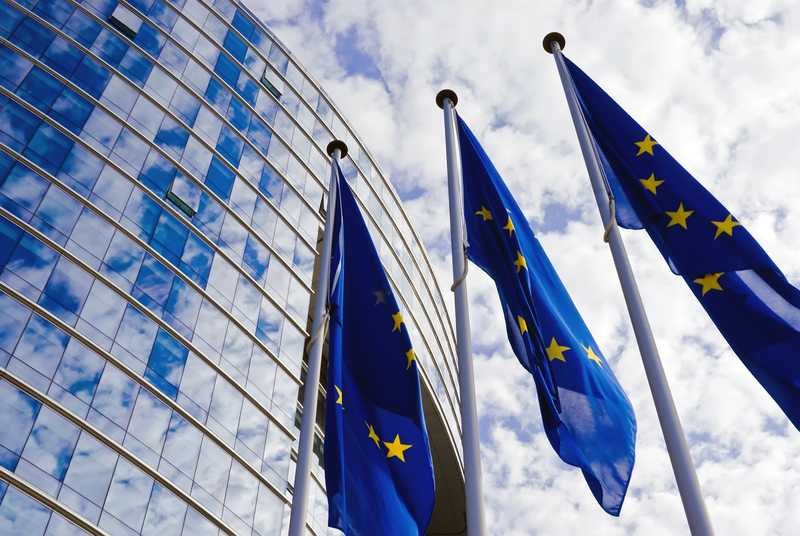 Yesterday, the European Parliament voted on the growth of renewable energy in the coming decade. Of all the big issues on the radar, the Parliament caught the one that tried to fly under it – synthetic fossil fuels. Produced by using massive amounts of renewable energy and fossil CO2 from industrial sources, the fuel would be emitting that same fossil CO2 back to the atmosphere from the tailpipe of the car. By requiring the use of CO2 captured from the ambient air for its production, the Parliament ensured that the so called low carbon fuel indeed remains low carbon. However, much remains wanting in the renewable energy directive, but in this regard the Parliament move prevents CO2 laundering and false climate accounting of new synthetic fossil fuels. Yesterday, the European Parliament voted on the use of renewable energy in the coming decade. Of all the big issues on the radar, the Parliament caught the one that tried to fly under it – synthetic fossil fuels. Produced by using massive amounts of renewable energy and fossil CO2 from industrial sources, the fuel would be emitting that same fossil CO2 back to the atmosphere from the tailpipe of the car it’s combusted in. By requiring the use of CO2 captured from the ambient air for its production, the Parliament ensured that the so called synthetic low carbon fuel indeed remains low carbon. However, much remains wanting in the renewable energy directive, but in this regard the Parliament move prevents CO2 laundering and false climate accounting of new synthetic fossil fuels. Why is it a victory? The fuels in question are produced by coupling large amounts of electricity and cheap fossil CO2. In an effort to increase the profitability while undermining the climate benefit the CO2 from fossil based-industries would without a doubt be a preferred source for the fuel producers. An unregulated production of these fuels would inevitably result in a greenwashing of the dirty diesels – using CO2 from a fossil source, the fuel would simply be shifting the fossil emission from one sector to another, where it would exit through the tailpipe of a car. Not to mention it would all come at a great expense and use up more renewable energy than our total current production, both fossil and renewable. Already in 2016 Bellona began highlighting the large potential unintended consequences synthetic fuels could have on delaying emissions reductions in both industry and transport. A side effect of using CO2 from industrial sources to produce synthetic fuels immediately opens for the potential of CO2 laundering and double counting. In 2017, Bellona took a deeper dive, with the first environmental NGO report on synthetic fuels, showing that many of the claims of the environmental and commercial benefits of synthetic fuels were vastly overblown by proponents. With the rationale for synthetic fuels resting primarily on emitters and carmakers prolonging their profits from fossil based products, with our society and environment paying a high price for their production. The organisation instrumental in exposing the Dieselgate scandal, the International Council on Clean Transportation, recently published a study pinpointing the same inefficiencies and large costs of production. As the environmental NGO Transport&Environment confirms, using fossil CO2 to produce these fuels could result in the lock-in of avoidable CO2 at the expense of falsely decarbonising an other. Perversely, it could even create an incentive to keep producing CO2 coming from newly burned fossil sources. With high energy consumption, costly production, little climate benefit and a perpetual attachment to outdated fossil-based technologies, these wonderfully packaged fuels are one gamble European policy makers should keep an eye on. Closing the carbon cycle, as proposed in the amendment adopted by the European Parliament and tabled by the ENVI Committee, will ensure that the fuels are indeed beneficial for achieving emissions reductions. 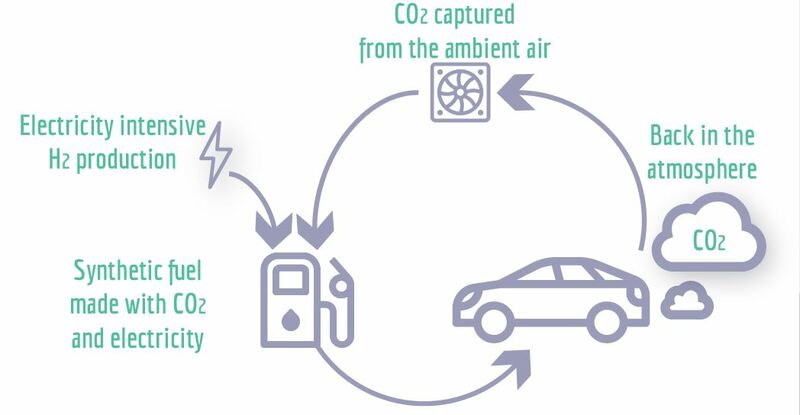 With the current change, the amount of CO2 the fuels release when used is the same as the amount of CO2 they are made of – in contrast, using a fossil source of CO2 will always lead to an increased concentration of CO2 in the atmosphere. The European Parliament showed leadership in aligning the Renewable Energy Directive with science based goals. Nevertheless, with the trialogues following the vote in the Parliament, the discussion is far from over. Removing other loopholes and duplication, while maintaining the air capture requirement for synthetic fuels, will be crucial to ensuring the real-world benefits of the new legislation on renewable energy use. Not only will the renewable energy directive be crucial to prevent these fuels from taking the wrong turn – their environmental impact should be calculated from the very origin of their key ingredients to the moment they are combusted. Considering their complete emissions profile will be crucial in determining any potential to reduce emissions. Should the European policy makers get it wrong, we could end up greenwashing two different sectors at a great expense – financial, environmental and social. ‘’The decision could even lead to fossil CO2-based gas burned in homes and power plants being designated as ‘CO2-neutral’ in the future. The decision is now up to EU lawmakers’ conscience.’’ concludes the director of Bellona Europa, Jonas Helseth. In the months leading up to the plenary decision at the Parliament, Bellona has been liaising with the academia and the NGO community to ensure an impartial, scientific assessment of the technology. 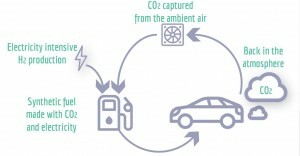 Since the findings have suggested that the technology does not significantly contribute to climate change mitigation but is resource intensive, Bellona has been flagging the potential unintended consequences of their production and striving to achieve a more science-based and informed discussion in the EU institutions. Synthetic fossil fuels: A dieselgate 2.0 in the making?